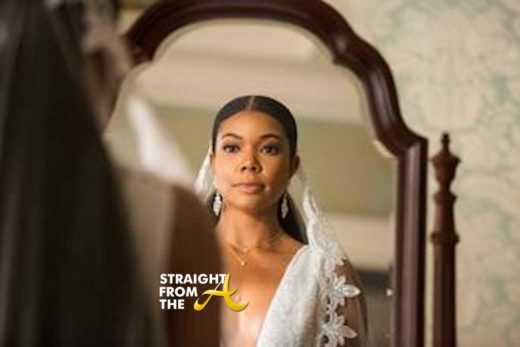 BET’s hit drama ‘Being Mary Jane’ came to a close last night (April 23) with a dramatic and satisfying two-hour series finale. 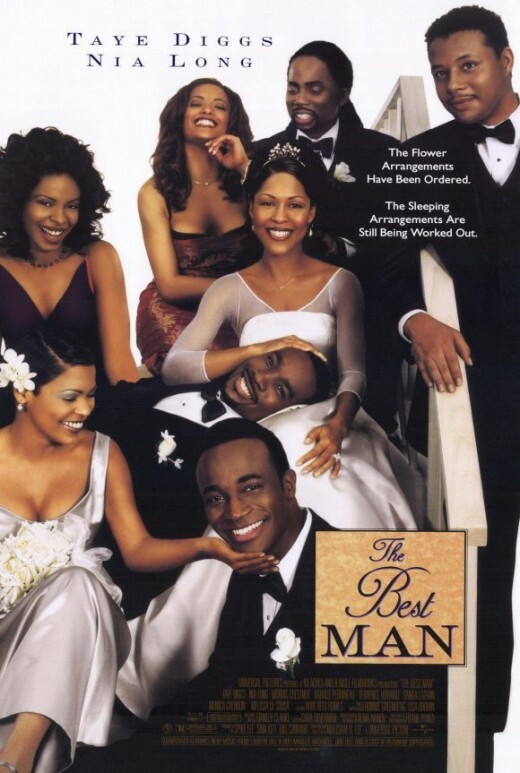 The series finale movie will resume with the fallout between Mary Jane Paul (Gabrielle Union) and Justin (Michael Ealy) that closed season four. While the question remains whether she has found the right man in her life, fans are also left to wonder if she will ever have a child of her own. When viewers last saw Mary Jane, she revisited the fertility clinic to have her frozen embryos implanted… right before she comes home to a surprise marriage proposal from Justin! Will Mary Jane say yes to Justin? Will she get her long-awaited chance at a family? Will she get her fairytale ending or will she reinvent what it means to live happily ever after? With so many unanswered questions, only time will tell if Mary Jane has finally found a way to have it all. Mary Jane got married in the finale’s last moments, but was it to Justin or someone else? 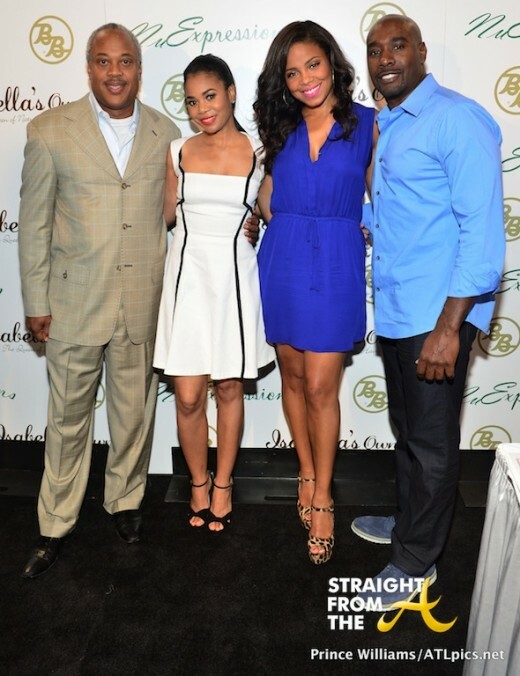 Bernard Bronner poses with Sanaa Lathan, Regina Hall and Morris Chestnut as they attended Atlanta’s annual Bronner Brother’s Hair Show yesterday (August 18, 2013). The Ladies took questions from the audience and spoke on their favorite hair styles, styles during the move and more. They also took time to pose for photos with fans.